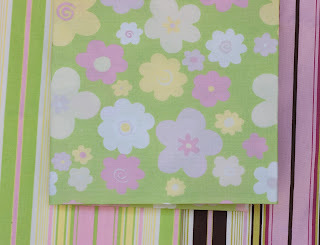 Nana & Co.: Super Spring Fabric Sale $5/yd. Super Spring Fabric Sale $5/yd. 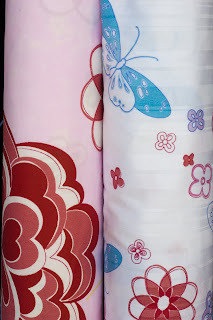 Check out our Spring Fabric Sale. We are clearing out old inventory to make room for new goodies. 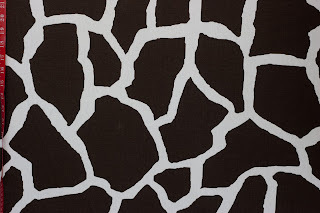 All our fabric is priced at $5/yard. This is your chance to buy heavy weight yardage for the same price as light weight yardage. What an opportunity! If you have spring projects that need are missing that perfect match, check us out. Here are some of the beauties that are available. There are many more in our Etsy shop. Stop by now for the best selection. More prints will be added in the coming days.